Delivers long-lasting color, stays true for hours. 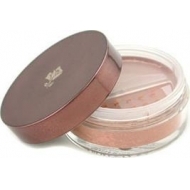 Blush Subtil is a silky-soft blush with a wide range of shades, matte, shimmer and sheer, available for all skin types. 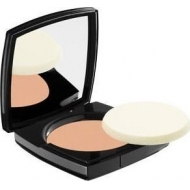 This blush provides radiant glowing appearance with 2 times more light reflection. Night or day, you choose! 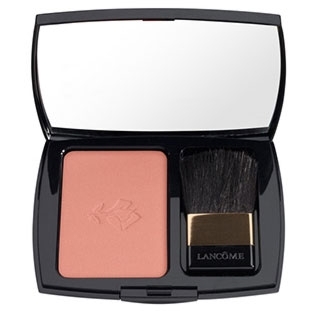 Blush Subtil is formulated with ultra soft Nylon micro-powders and fine mica micro-particles for an even radiant flawless finish. Its silicon polymers keep skin comfortable and color true.